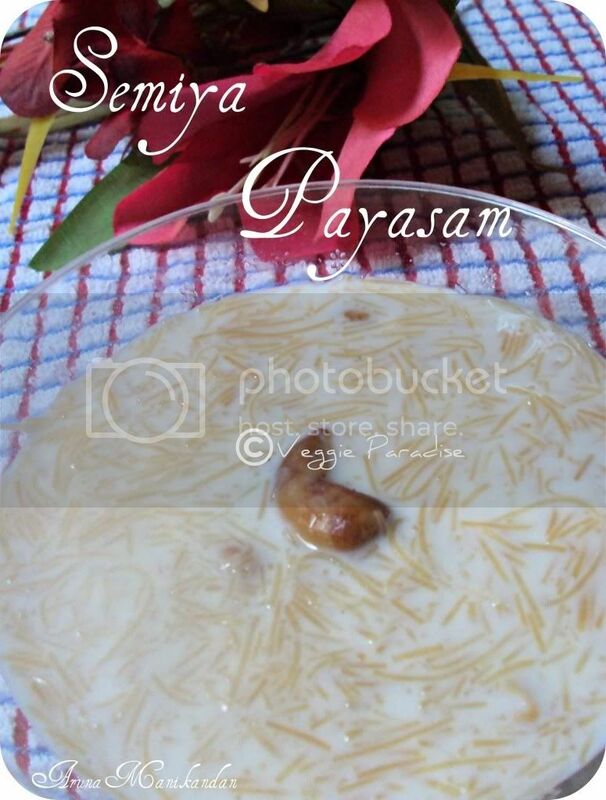 Semiya Payasam is a traditional sweet of South india .This is a quick and simple payasam that can be prepared during any festivals or special occassions and here comes my version of it. Heat ghee in a pan, add the cashews and roast them till they turn gold in color, remove and keep it aside. In the same pan, add the semiya/vermicelli and roast them slighlty. In a heavy bottomed vessel, cook the vermicelli with 1 cup of water or with sufficient water needed to cover it . 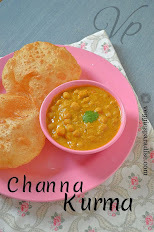 Allow it to cook for about 10 - 15 mins, until the payasam thickens up slighlty. Finally add the cardamom powder and roasted cashews ,mix it gently. Delicious Vermicelli Payasam is ready to be served. Don't skip roasting the vermicelli as it avoids forming lumps. The payasam thickens as it gets cold. To adjust its consistency add boiled milk accordingly at the time of serving and enjoy. Welcome bacl Aruna, hope u had loads of fun, Payasam looks super irresistible.. Welcome!!! n this is super yumm payasam..
My favorite kheer so well made. Pyasam looks to be delicious and mouthwatering. Great preparation. hmmmmmmmmmmmmm my mouth is watering seeing the payasam which looks very tempting and inviting. One of my fav.. can have any time. Love it. 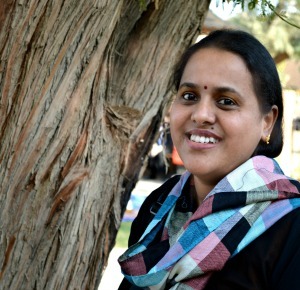 u r welcome in my space Aruna..! Your semiya dessert looks divinely delicious! 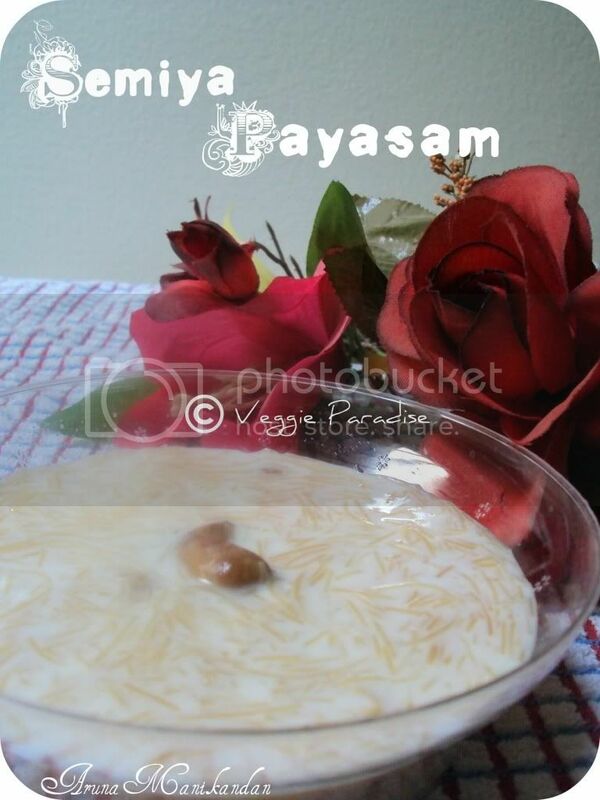 Payasam looks creamy and tempting. Thanks for visiting my space. been a long time since I had Seviyan. Just drooling.